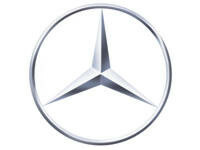 Mercedes Forum :: Community ... Forum.. ! !